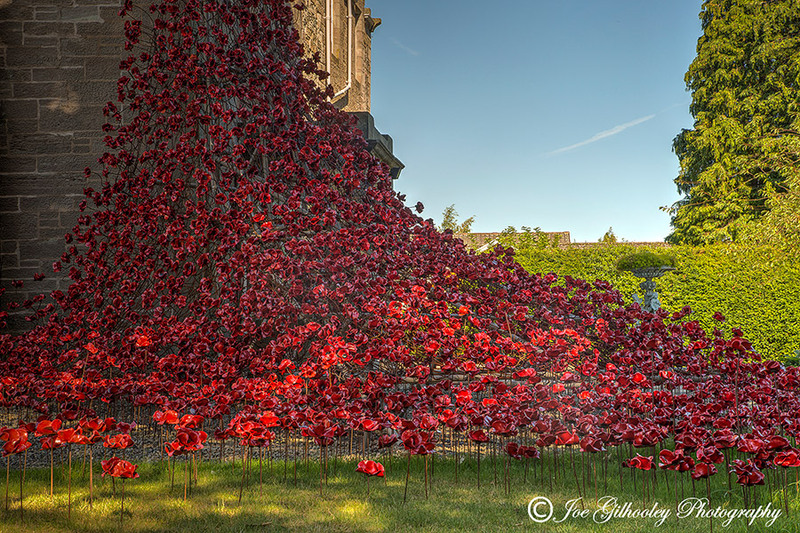 24th August 2016. 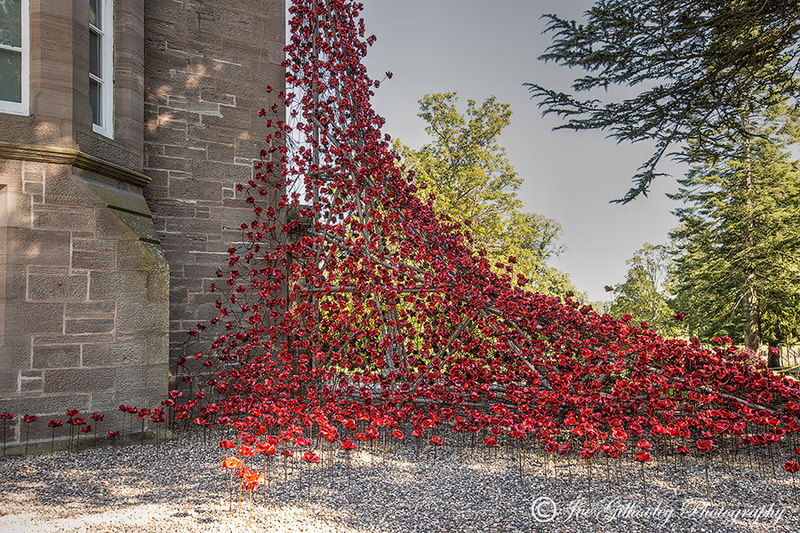 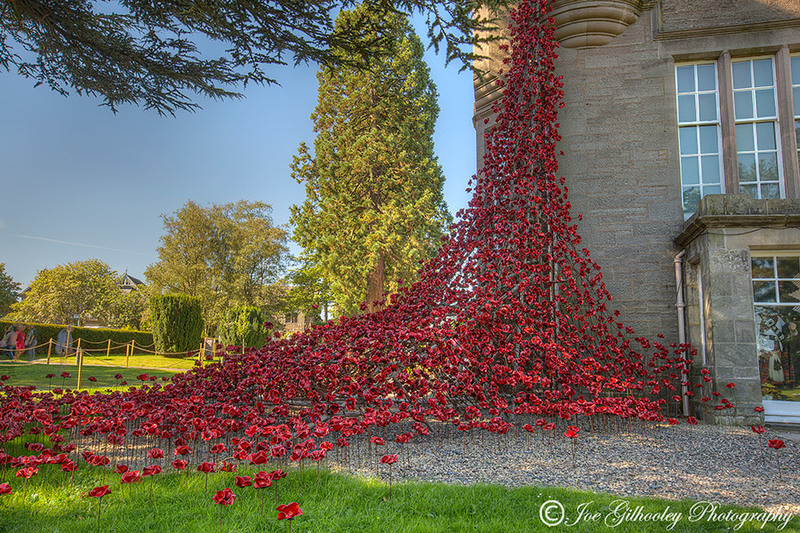 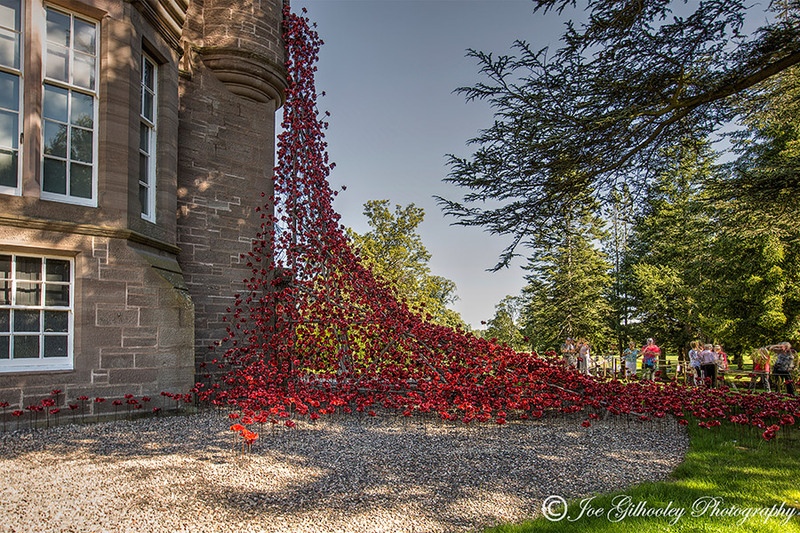 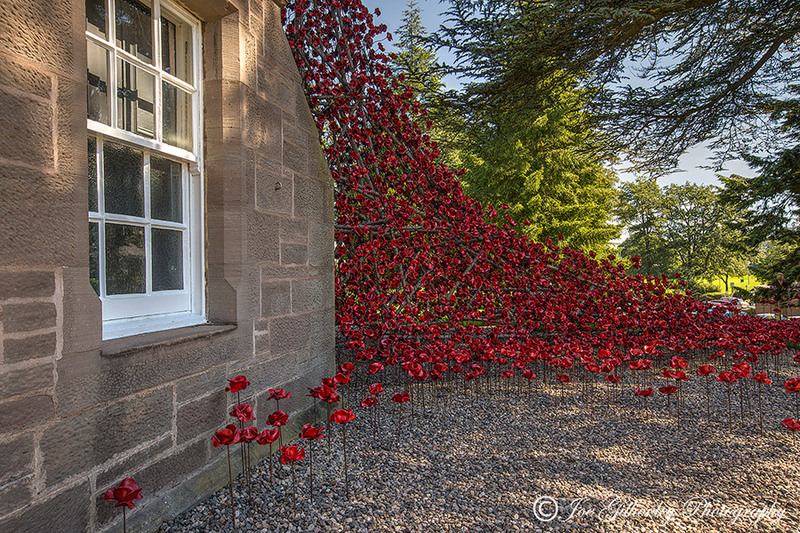 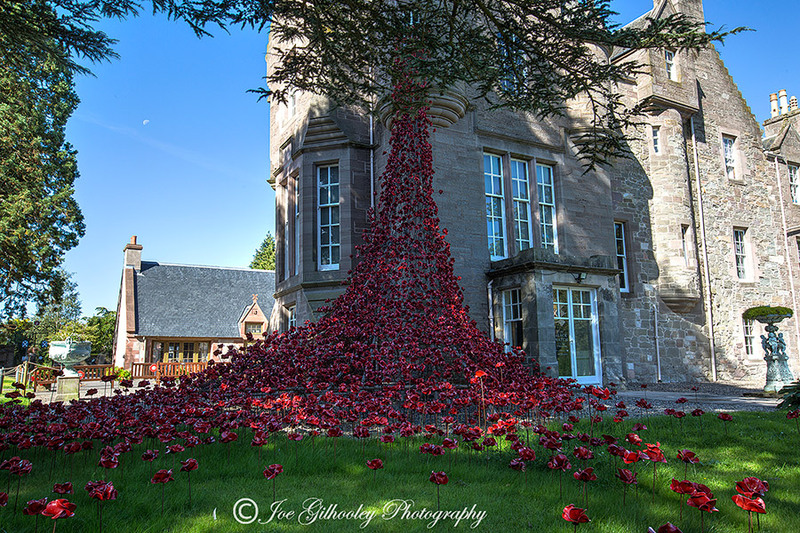 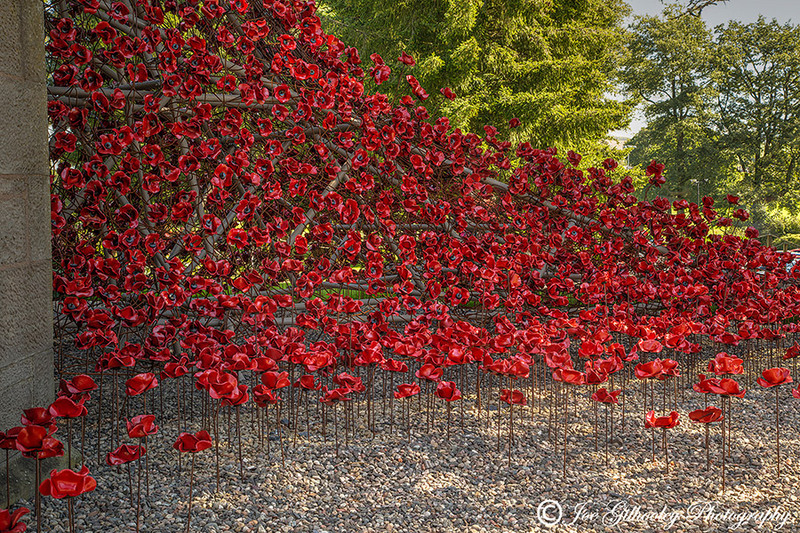 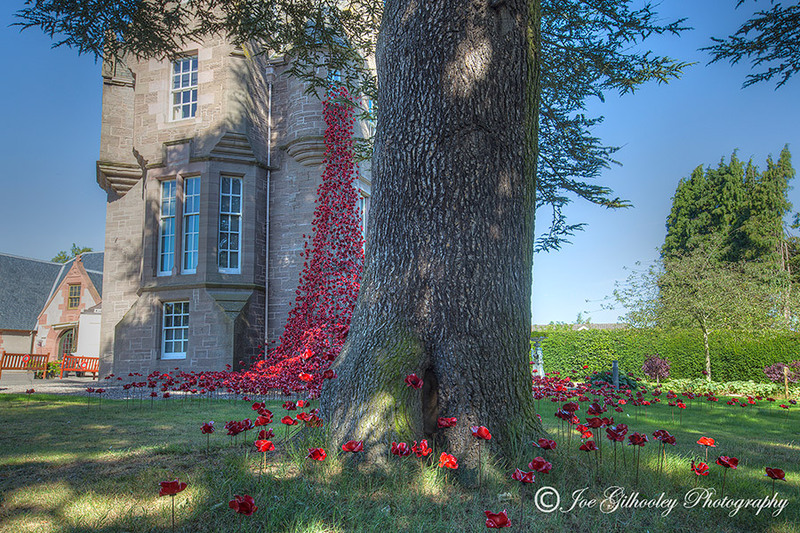 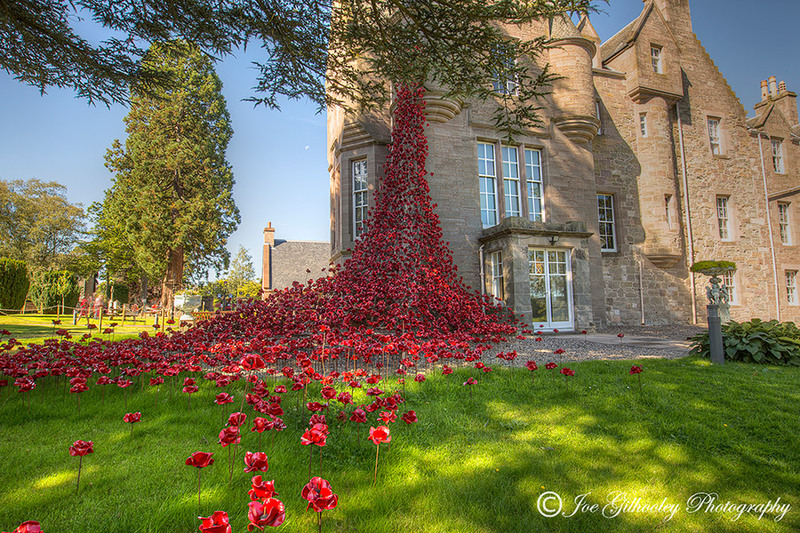 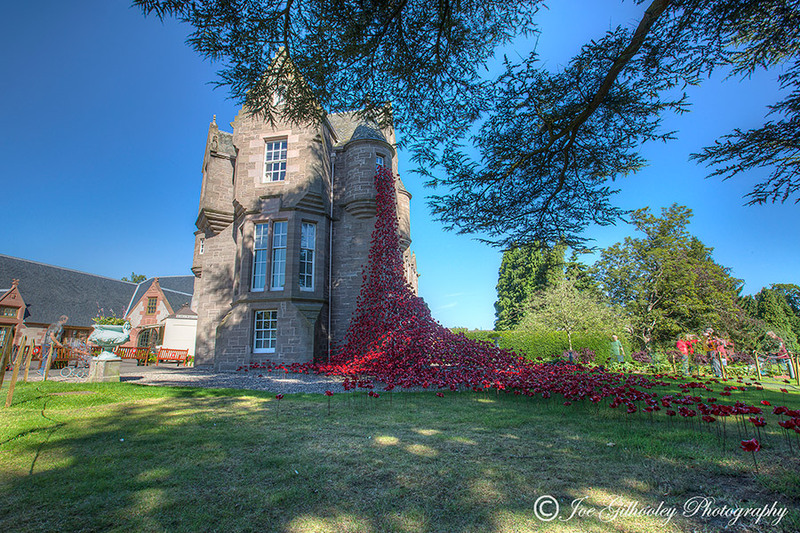 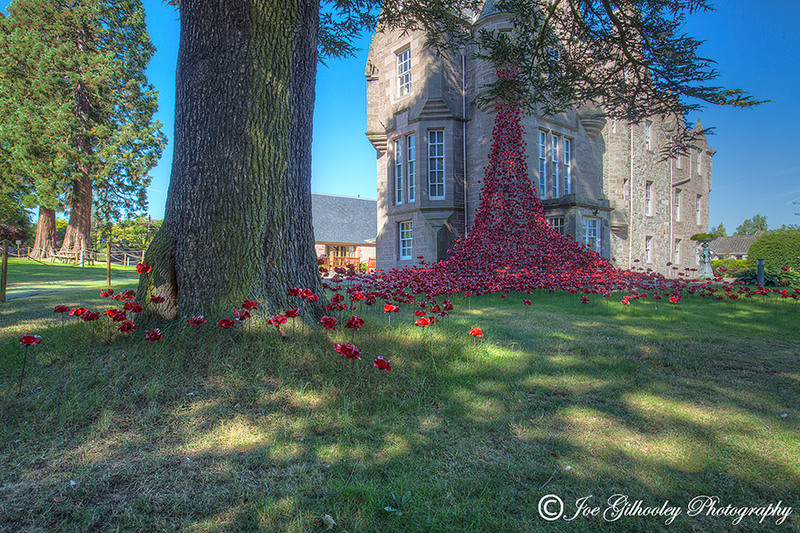 Visited The Black Watch Museum in Perth to photograph Poppies Weeping Window art display. 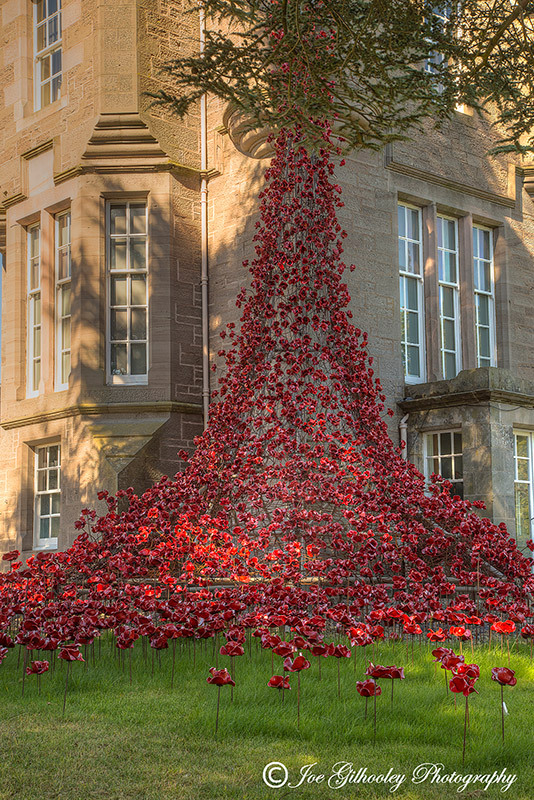 It is part of the World War One Commemorations. 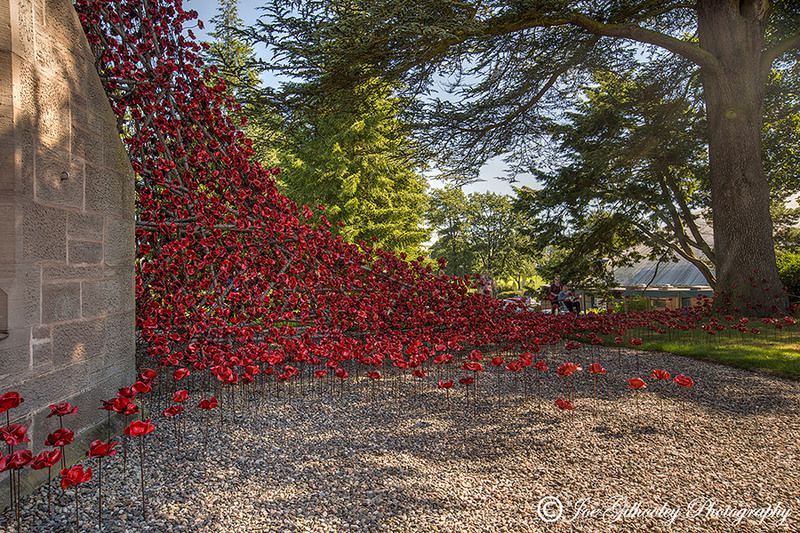 Here are a few of the images I captured.